Some of the best ham you will ever eat! 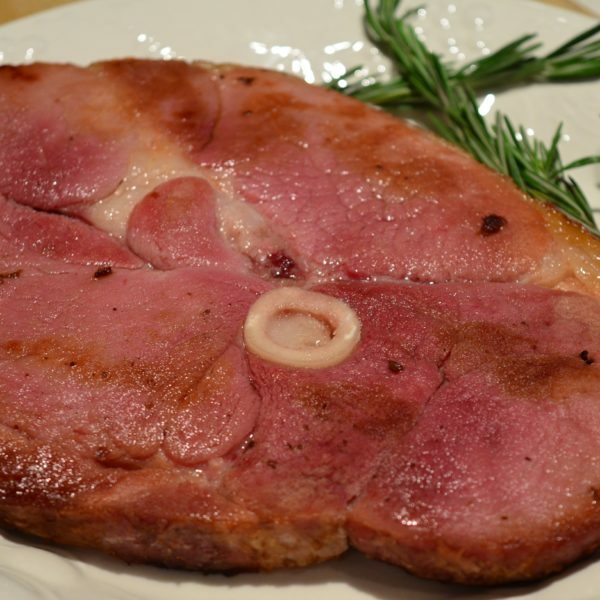 Our ham is hickory smoked and fully cooked, so just it can be eaten warm or cut for sandwiches. 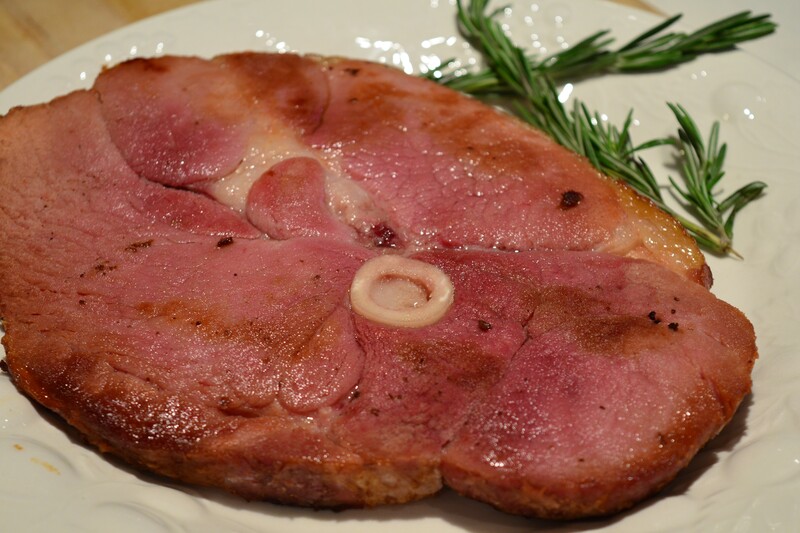 These ham slices are perfect for heating up to eat for breakfast or cubing to put into salads! All of our pigs are raised on green pastures. They are never fed steroids, hormones, or non-therapeutic antibiotics. All of our pork is vacuum packed, unless otherwise noted! Packaged in 1 to 1 1/2 packages containing one ham steak.